We don’t do things by halves at Fairyhill and Oldwalls. This week marks two major moments in the Fairyhill fairytale... Firstly it was exactly six months ago yesterday that we reopened this iconic former hotel and restaurant as a wedding venue, following its dramatic closure in November 2017. And secondly... well, we'll go into that in a moment. Following our 1-million-pound refurbishment and extension project, we reopened our grand old Georgian doors to unveil the property's dramatic new look. 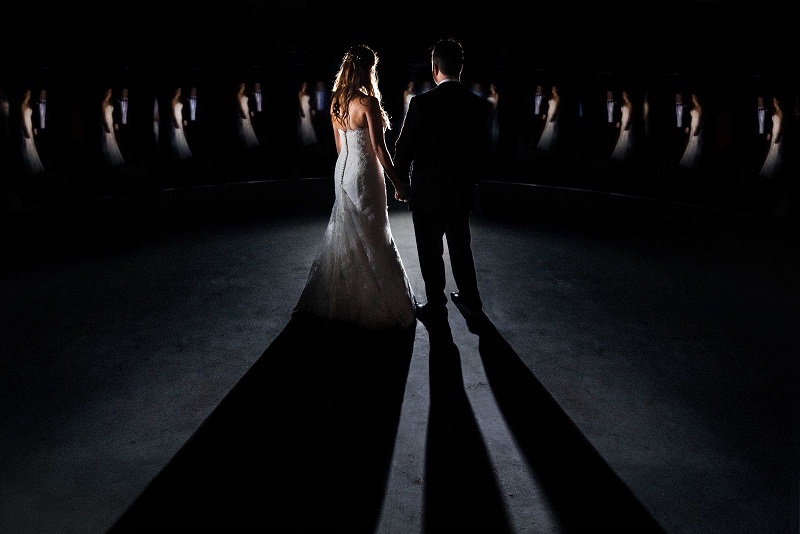 Fairyhill by Oldwalls proved the demand for another first-class exclusive South Wales wedding venue and paved the way to it becoming one of the most sought-after wedding venues in the country. 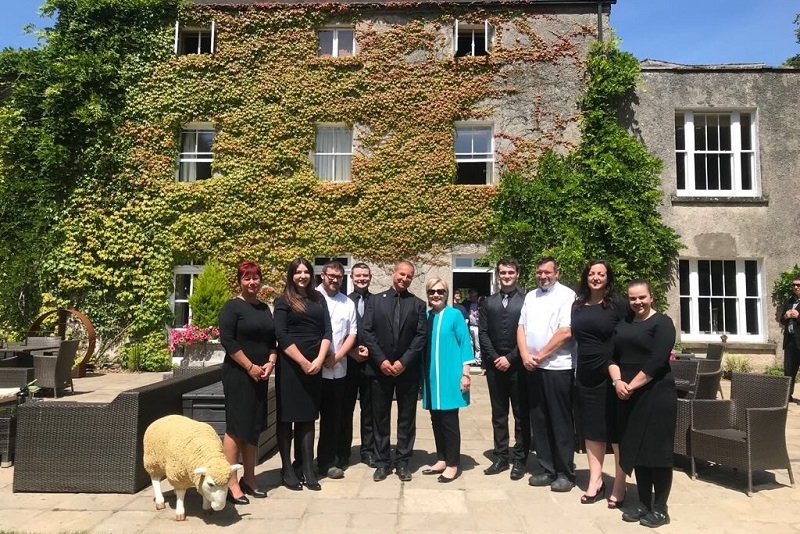 Since March, we’ve hosted 48 weddings, welcomed over 10,000 wedding guests and even hosted former first lady and presidential candidate, Secretary Hilary Clinton. On September 5th, we started a new chapter in the Fairyhill-by-Oldwalls story with the launch of our new video; Something Old, Something New. And it all culminated in the white (not red obviously) carpet premiere of Something Old, Something New. Now, we're hugely proud to say that you can watch it in full for yourself. In less than 24 hours the video has gone viral on Facebook with over 27,000 views (and rising) and it’s being hailed as an artistic masterpiece that puts Gower on the map as a destination wedding venue in the UK. We never anticipated this reaction to Fairyhill or the video for that matter. 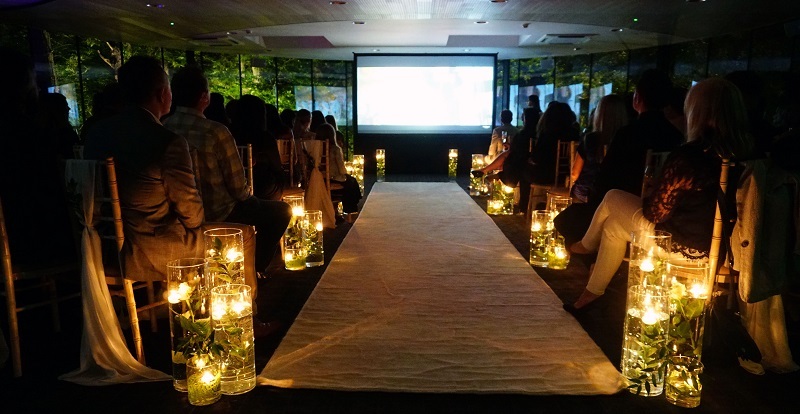 As you can imagine, we couldn’t be happier that happy couples and industry folk alike believe in our vision and have fallen in love with the magic of Fairyhill. We worked with the amazing production company, Rediscover Media to create a piece of work that perfectly encapsulates the magic of Fairyhill and its location. After all, a venue this unique deserved a video that could do it justice. Working with the incredibly talented director, Tim Davies, we used intricate film-industry techniques to seamlessly link scenes together. You may have spotted our renowned Head Chef, Chris Keenan. Here’s a little behind-the-scenes insight; Chris actually burnt his hand during filming. True commitment to his art! The ceremony in our K Room featured the stunning work of florist, Eve Francesca, with casting and décor overseen by our Head of Commercial (and Co-Producer on the shoot), Shakira Obaid. Our bride was the impossibly elegant Kate Thomas, made even more beautiful thanks to make-up by Jordan Francis. Wearing a dress inspired by Meghan Markle’s Royal Wedding gown, which was designed by critically-acclaimed local dress designer, Stephanie Allin, she arrived in style in a horse and cart provided by Rowena Moyse. Our handsome groom, Lloyd James, was attired in a suavely classic tux from Dyfed Menswear. And if you know the staff at Fairyhill, you may have spotted some recognisable cameos amongst the guests. We certainly like to keep it a family affair at the Oldwalls Collection! 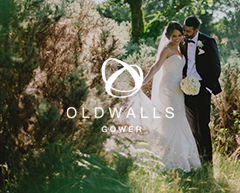 You can see more videos featuring the stunning venues that make up the Oldwalls Collection by subscribing to our YouTube channel. At the time of writing, you can also win the chance to stay at Fairyhill for the night. Like and comment on our Facebook post to enter the prize draw. 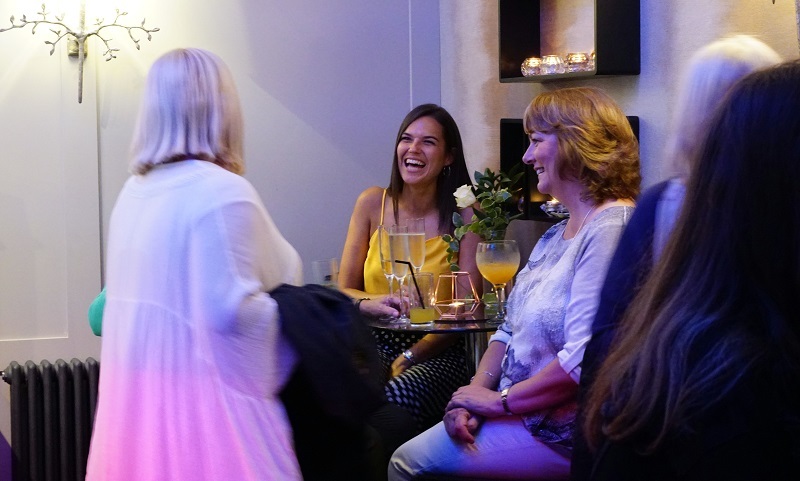 And don't forget, you can also come along to our next wedding showcase or book a private tour.